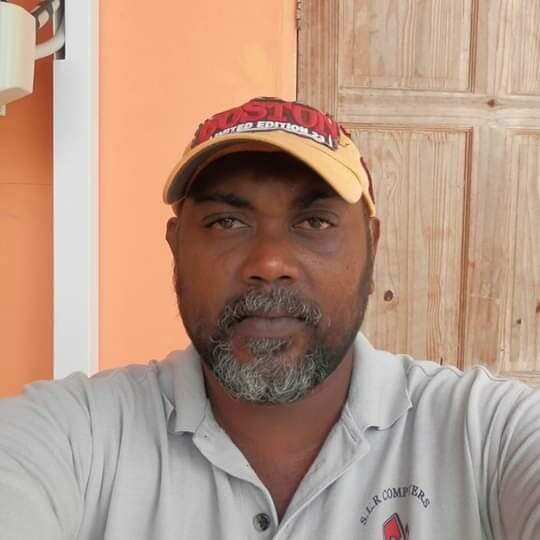 Seven years ago Roger Nagassar, wielding a cutlass, attacked a group of police near his home at Friendship Village, San Fernando. He survived after police shot him in the legs. Doctors at the Psychiatric Ward of the San Fernando General Hospital later diagnosed him as schizophrenic. 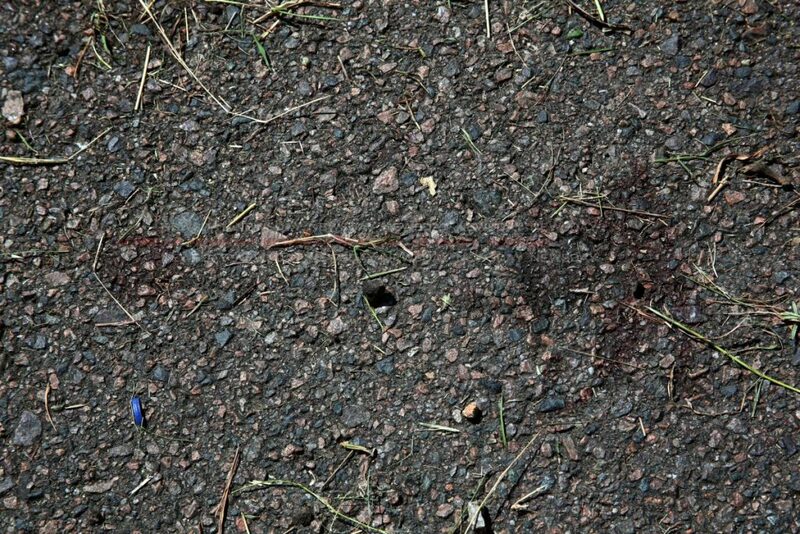 On Wednesday Nagassar, 44, also known as “Bubbles,” attacked a different group of police with a cutlass. But this time they shot and killed him. 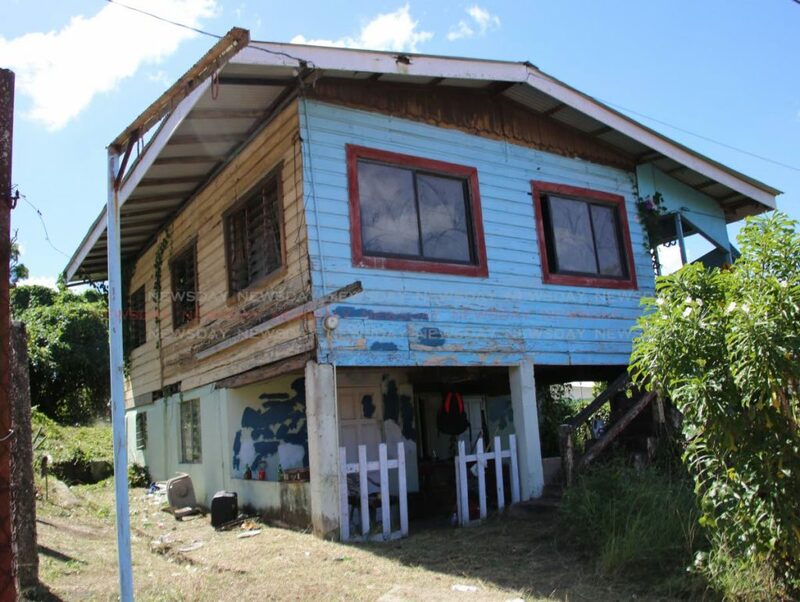 Residents of Friendship Village reported to police that last night Nagassar was walking around the neighbourhood wielding a cutlass and pelting glass bottles into their homes. At about 8.30pm Ste Madeleine Police arrived at the village. By this time Nagassar was in his yard, still holding the cutlass. Police called out to him to put the weapon down, but he refused and came towards them with the cutlass. Reports said fearing for their lives, the police shot Nagassar. He died at the San Fernando General Hospital. A video of the shooting was recorded by a neighbour. As the six-foot-five Nagassar fell to the ground, bleeding, the screams and cries of residents could be heard. 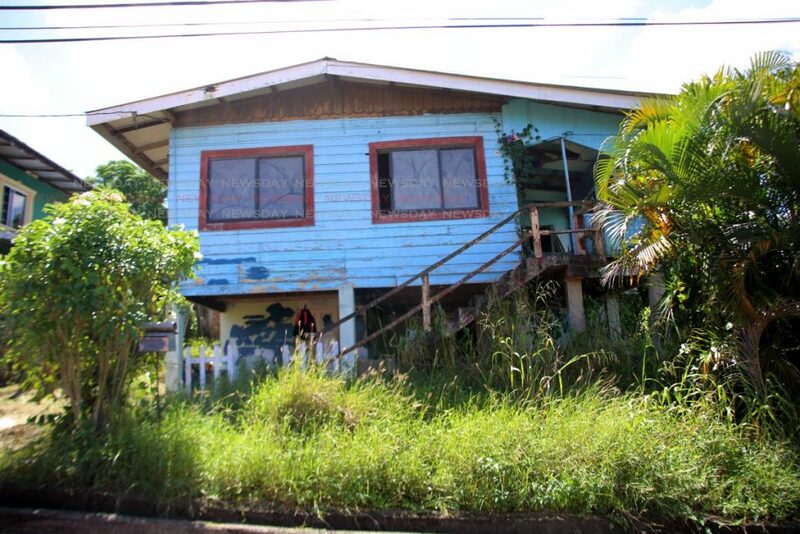 Residents said Nagassaar lived alone but everyone in the village knew of his mental condition. One neighbour told Newsday, "We called the police to restrain him, not kill him. "I can’t believe he is dead. This is a man with a mental condition. "We told them this before, so they knew exactly what they were dealing with. This is a man who did not what he was doing. People who are schizophrenic see and hear things that are not there." Eyewitnesses said before he was killed Nagesssar was seen pacing the neighbourhood saying someone wanted to kill his son and he had to protect him. Newsday learnt that Nagassar did not have any children, nor was he ever married. Neighbours said he once worked as a fabricator and travelled throughout the region to work. “He was really good in his field, and people from all over would come by him to do work. "He was a good man and did not deserve to die like this. He was not a criminal. Neighbours said over the years medication had helped him and he went about day-to-day day activities like anyone else. But they said a few weeks ago his behaviour started to change. They later learnt that Nagassar had stopped taking his medication. “Had we known police would have killed him, we would not have called them,” another resident said. Residents said police shot him six times in the chest, abdomen and legs. An autopsy on his body will be done tomorrow at the Forensic Science Centre. Reply to "Man shot by police was schizophrenic"